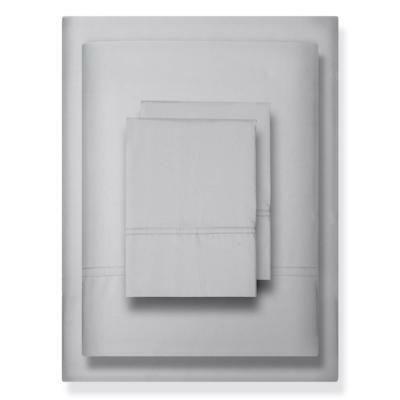 Overall Dimensions: California King Flat Sheet 108 in. 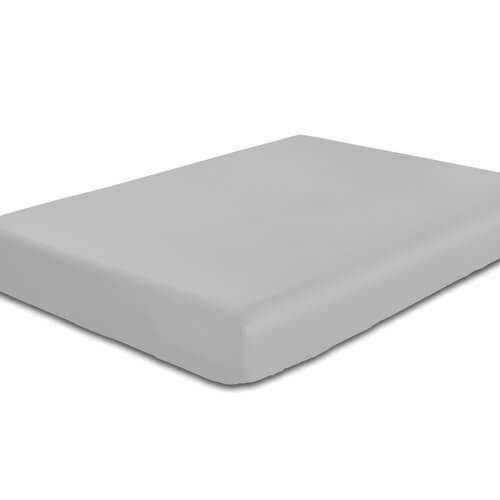 x 102 in., California King Fitted Sheet 72 in. x 84 in. with 14 in. Deep Pocket and King Pillowcases 20'' x 40 in. 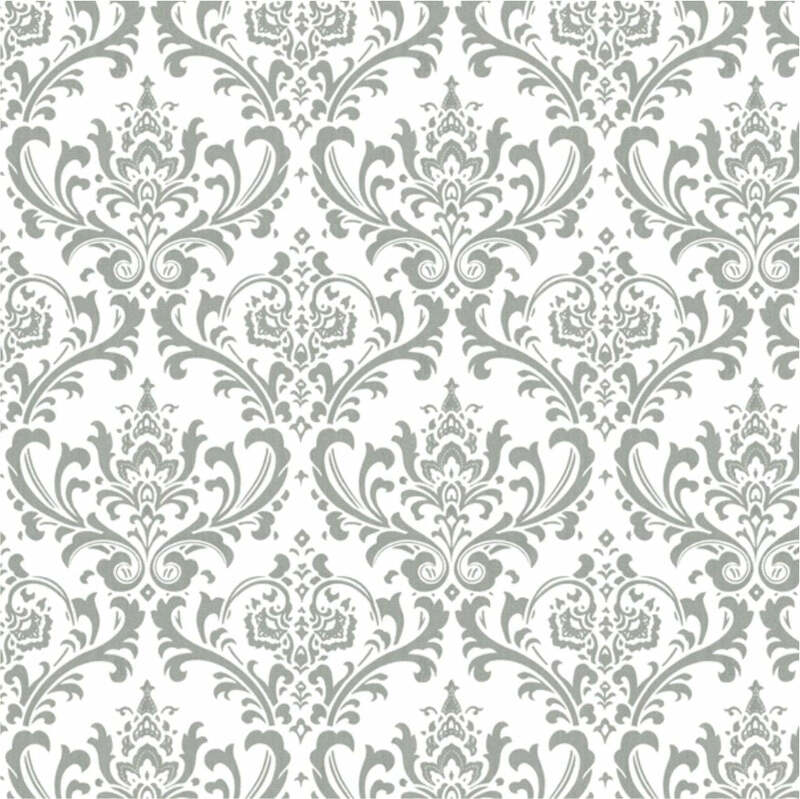 Overall Dimensions: Full Flat Sheet 81 in. 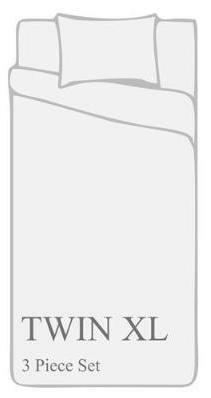 x 96 in., Full Fitted Sheet 54 in. x 76 in. with 14 in. Deep Pocket and Standard Pillowcases 20'' x 30 in. 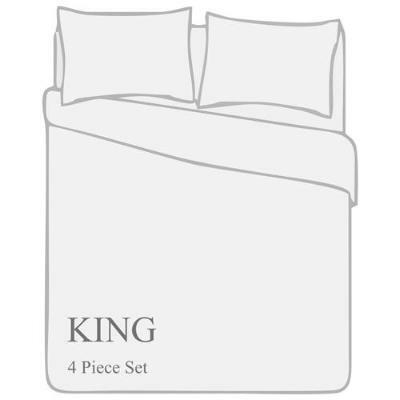 Overall Dimensions: King Flat Sheet 108 in. 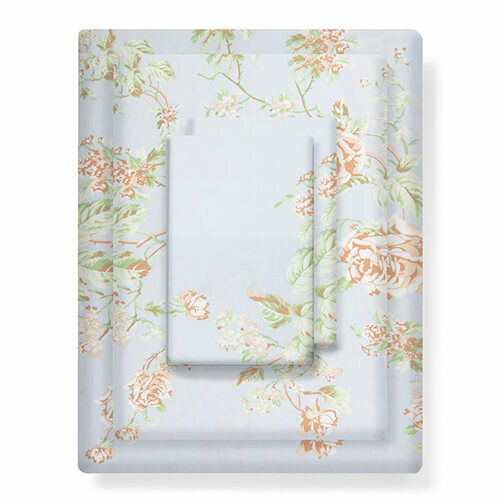 x 102 in., King Fitted Sheet 78 in. x 80 in. with 14 in. Deep Pocket and King Pillowcases 20'' x 40 in. 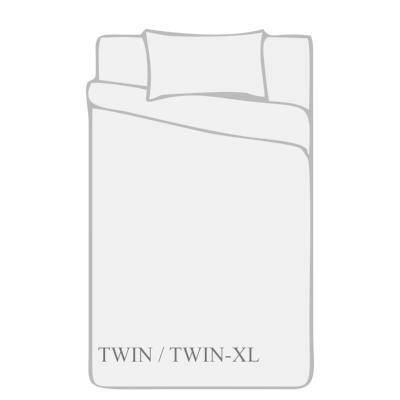 Overall Dimensions: Twin XL Flat Sheet 66 in. x 96 in., Twin XL Fitted Sheet 39 in. x 80 in. with 14 in. Deep Pocket and Standard Pillowcase 20'' x 30 in. 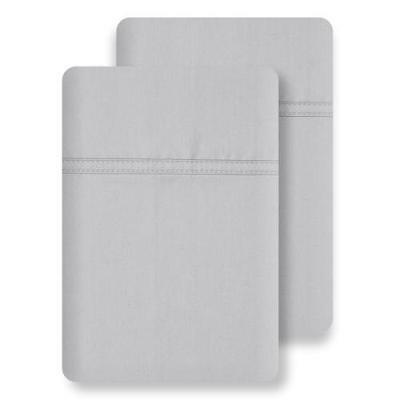 Overall Dimensions: Twin Flat Sheet 66 in. x 96 in., Twin Fitted Sheet 39 in. x 75 in. with 14 in. Deep Pocket and Standard Pillowcase 20'' x 30 in. 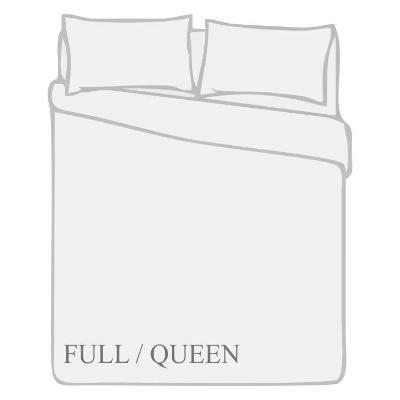 This sheet set will provide you with everything you need to transform your mattress into a more luxurious, comfortable place to rest and relax. 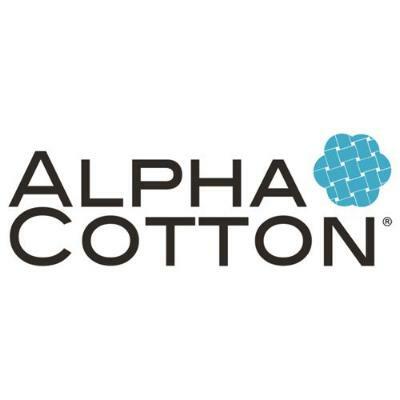 Polyester fibers make these machine washable sheets both soft and durable. If you’re looking for sheets with that casual, lived-in feel, look no further. These ultra-soft, top-quality relaxed wash sheets bring you the perfect mix of cool comfort and urban chic. Take your choice of 5 bright, fade-resistant colors. They’ll stay vibrant thanks to brilliant, top-quality dyes. 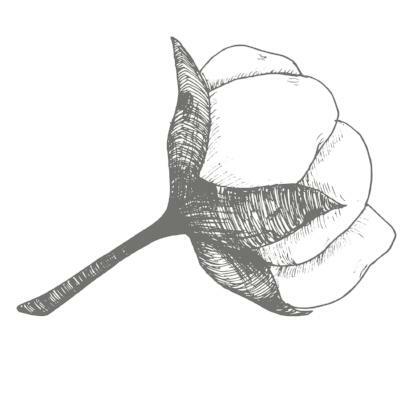 This luxe collection is made of the highest quality materials in our eco-friendly, award-winning facility. 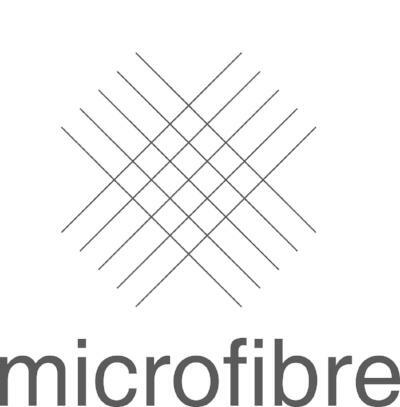 Pre-washed microfiber delivers serious softness and ease of care, just like the prewashed vintage products you know and love. 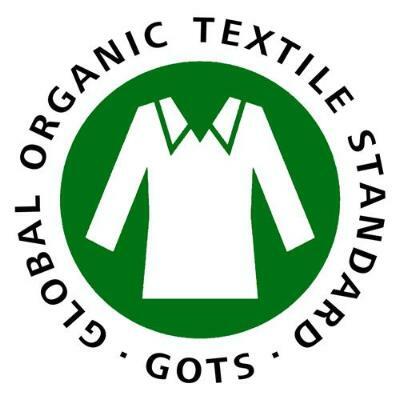 Cozy, top-rated, and wrinkle-free, they make the perfect choice for kids or teens. They’re perfectly priced too; you’ll get the feel of premium hotel collections at the price of cheap sheets. If your home décor could use a refresh, this all-season bedding set is the perfect way to brighten up your space. Pair them with our comforters, duvet covers, coverlets or quilt sets in complementary shades to complete the look. 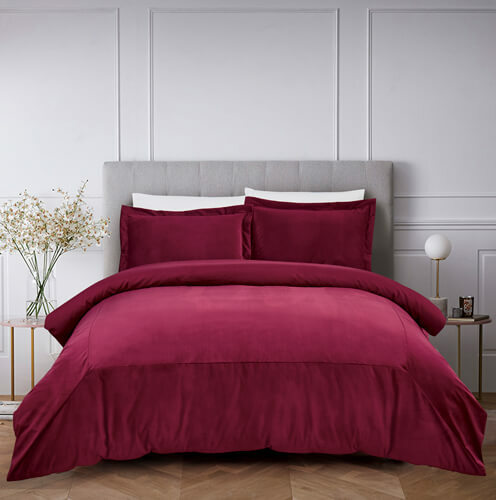 Made of Premier, Top-Quality Materials: This best-selling bed sheet set is made of super soft microfiber, so you get that lived in feel from the very first time you use them. Say hello to the comfort of high thread count linens without the price tag. Luxe Relaxed Wash Comfort: These sheet sets are perfect for anyone with a fresh and easy style. A relaxed finish gives them that super soft, already-washed feel. Just slip them on, tuck in, and start dreaming. 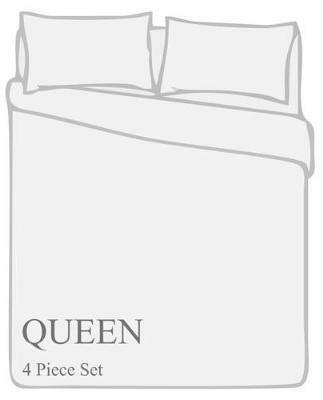 1 Queen Flat Sheet 90 in. x 102 in. 2 Standard Pillowcases 20 in. x 30 in. 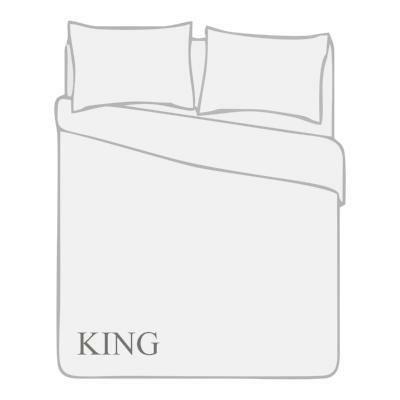 1 King Flat Sheet 108 in. x 102 in. 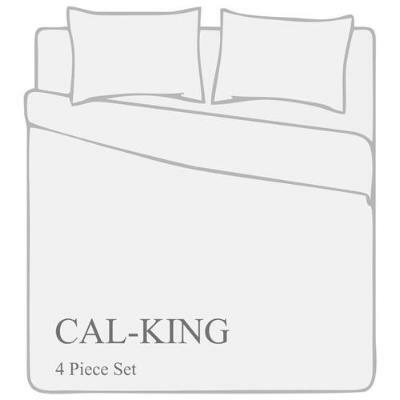 1 Cal King Flat Sheet 108 in. x 102 in. 1 Full Flat Sheet 81 in. x 96 in. 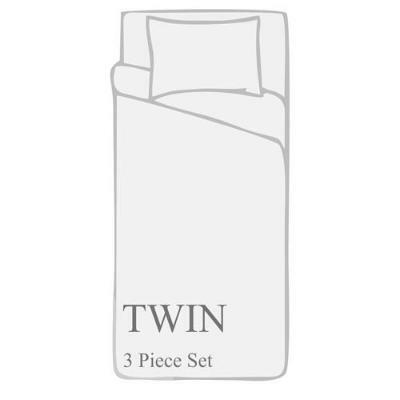 1 Twin Flat Sheet 66 in. x 96 in. 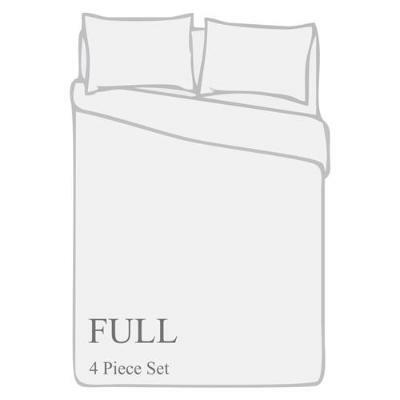 1 Standard Pillowcases 20 in. x 30 in.